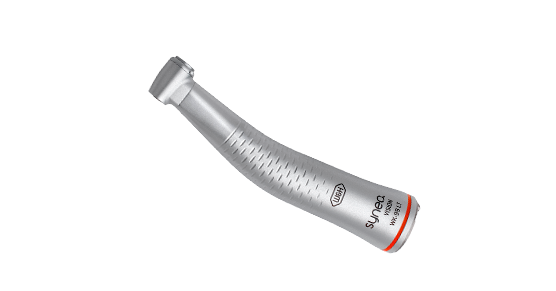 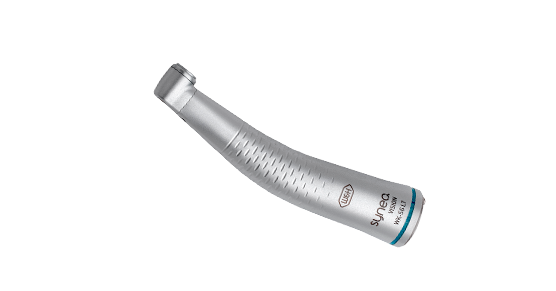 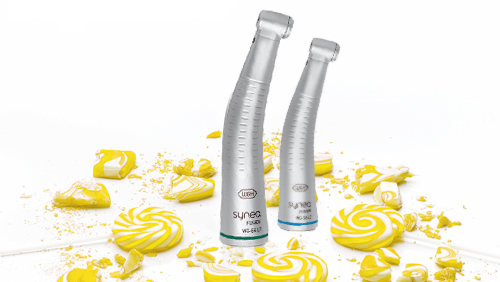 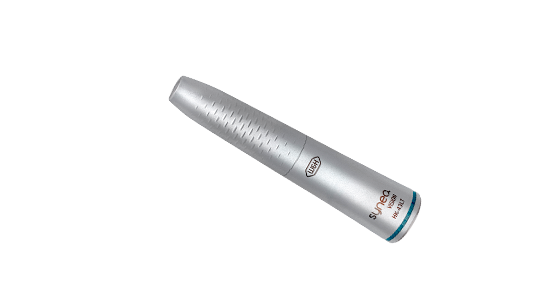 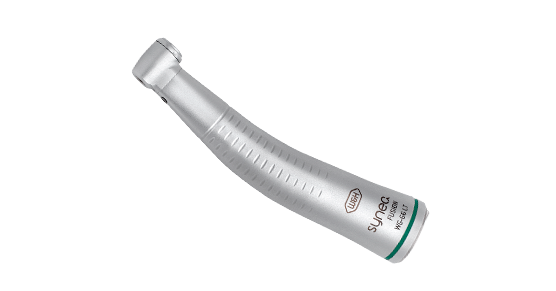 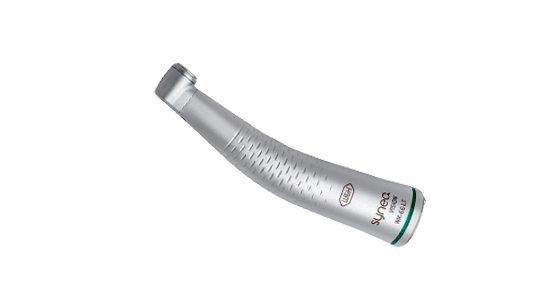 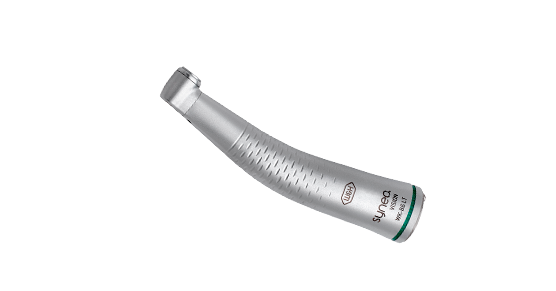 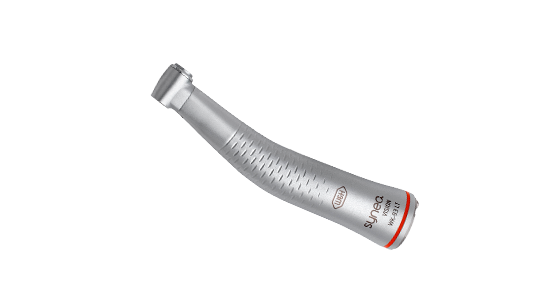 Synea Vision contra-angle and straight handpieces: reliable, ergonomic and outstanding quality. 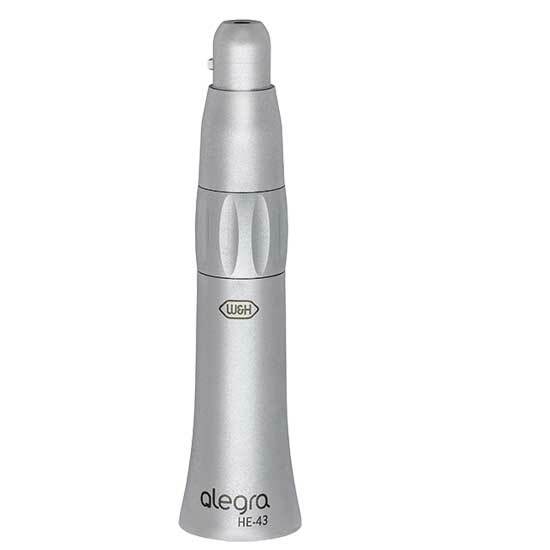 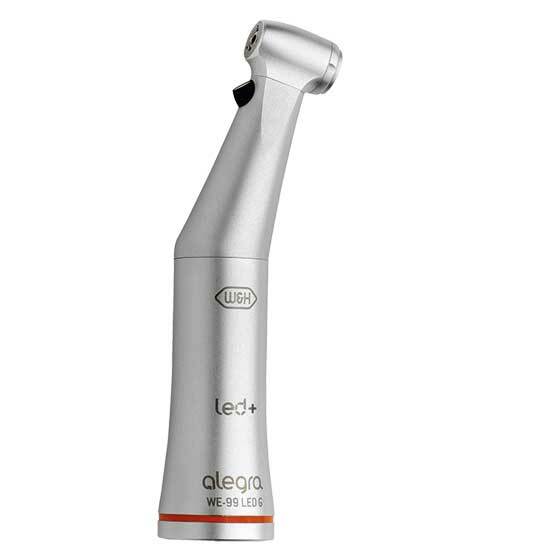 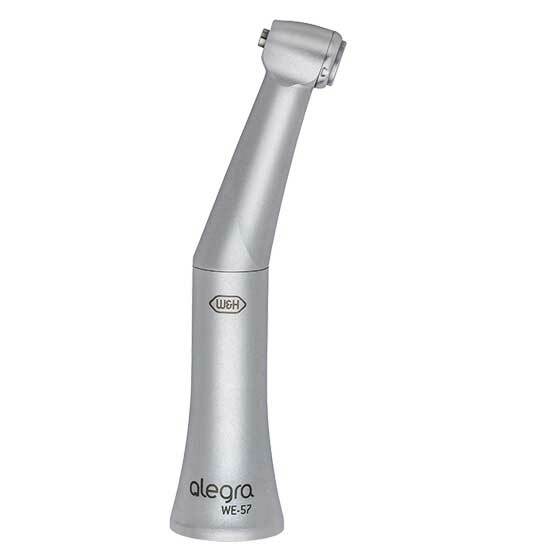 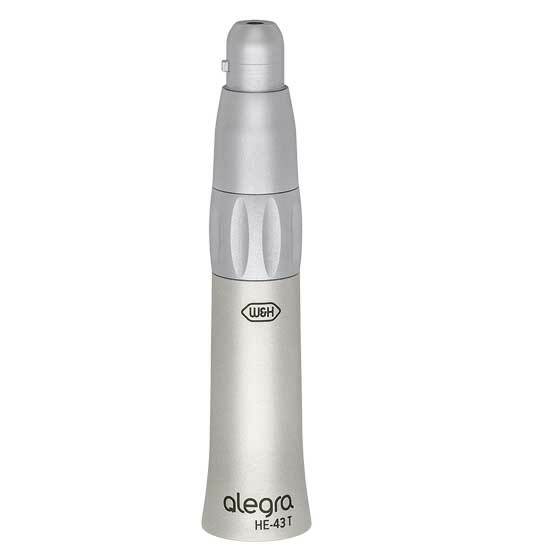 Treatment of your patients is very efficient and extremely safe with Alegra. 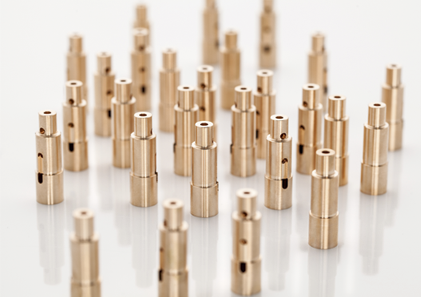 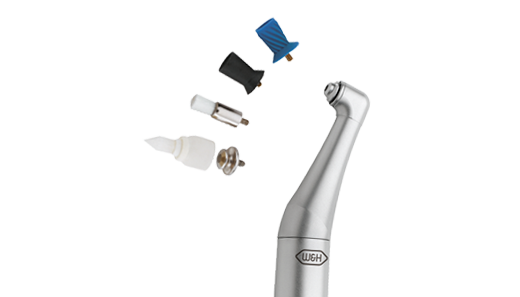 Straight and contra-angle handpieces »Made in Austria« and designed with proven W&H quality. 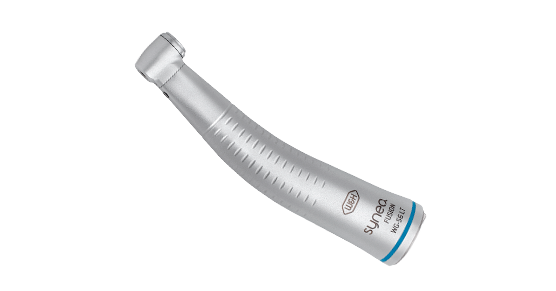 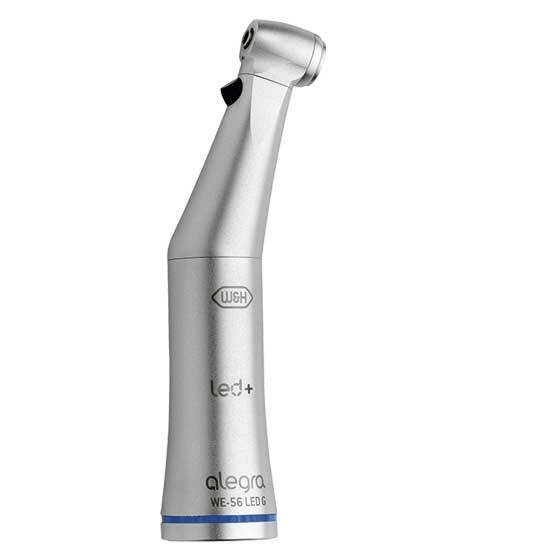 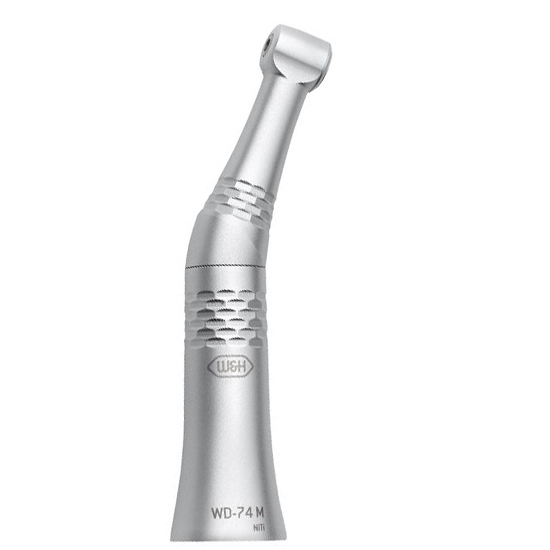 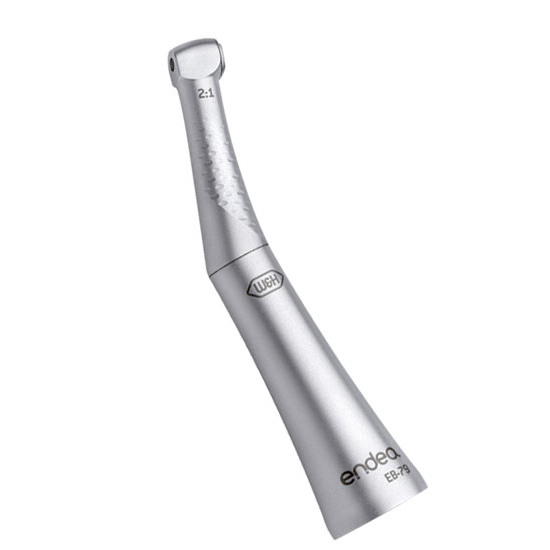 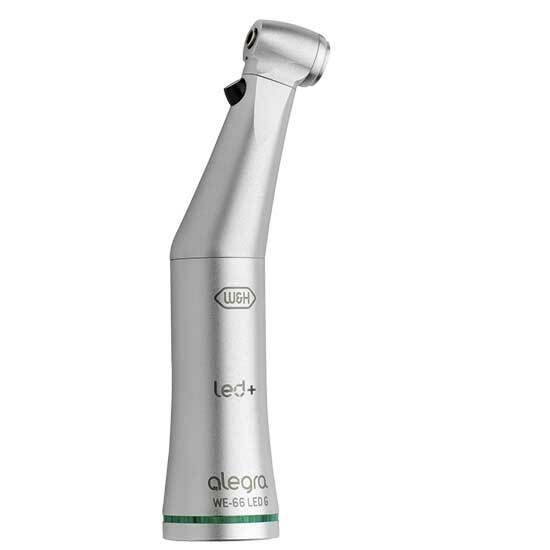 The Endea contra-angle handpieces with their extra small heads provide even better access to the treatment area. 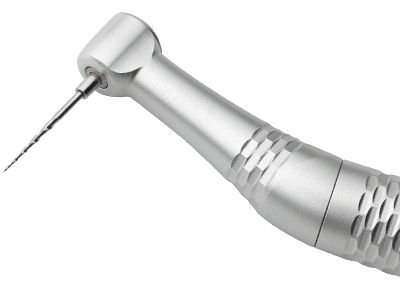 Root canal preparation with 360° rotation is possible using both the Crown-down and the Single-length techniques. 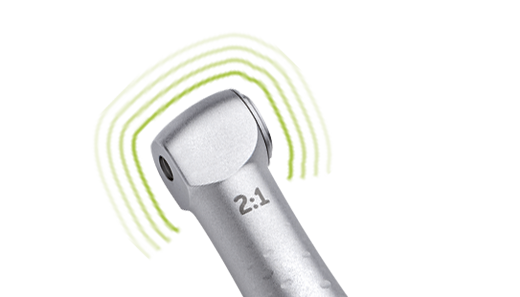 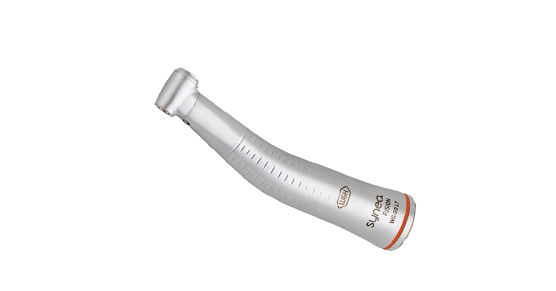 For the preparation of the root canal with rotating NiTi files. 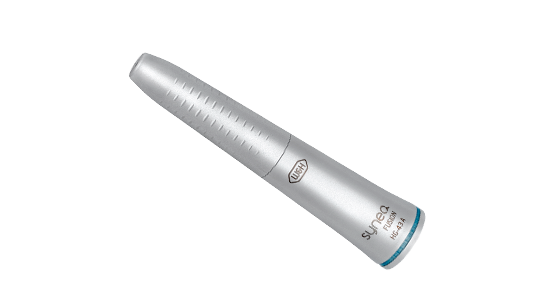 Professional tooth cleaning is an effective method, giving your patients a beaming smile. 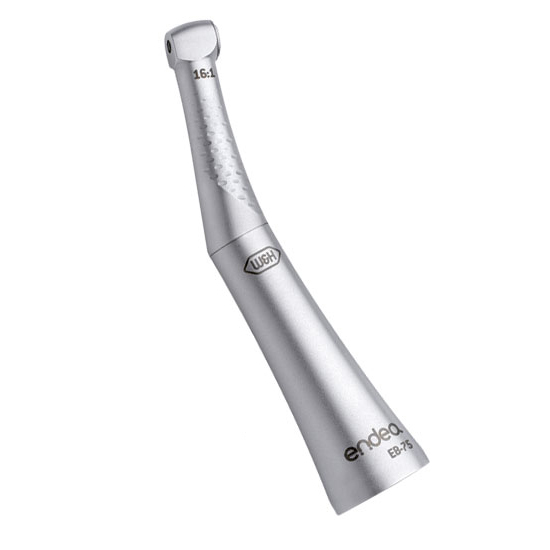 With Proxeo, W&H offers a compact, easy to handle solution for everything you need, no matter whether it is cleaning, polishing or fluoridating!